Park Lite is great value for money. 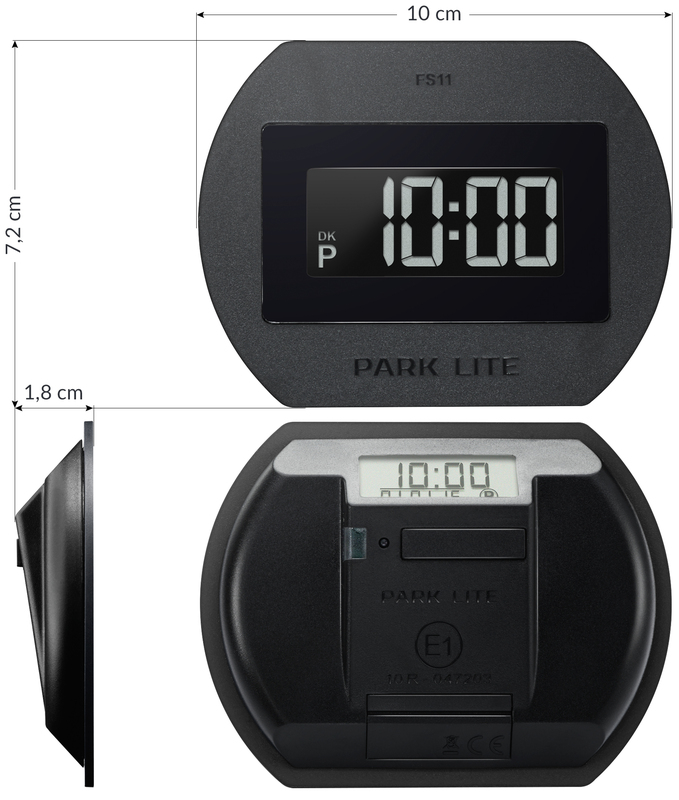 Park Lite is made in the same quality as other Needit parking discs but is offered at a lower price. Fit Park Lite in the bottom right-hand corner of the windscreen. The disc takes care of everything, so you don’t have to remember to set your parking disc all the time. Park Lite is designed and developed in Denmark and can withstand extreme temperatures (heat and cold). Park Lite is easy to use, even if you don’t have any previous experience with similar products. 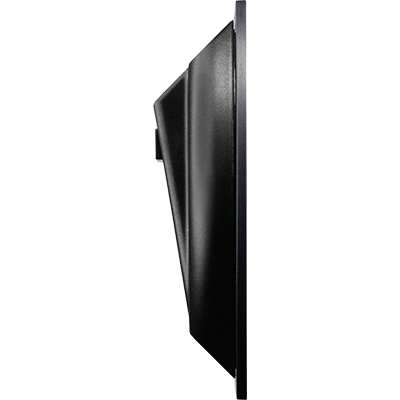 The design of Park Lite embraces innovation, timelessness and uncompromising functionality. The style is simple and elegant with well-balanced lines and details. Park Lite is for the cost-conscious consumer. You buy a parking disc which meets legal requirements and looks good in the windscreen. 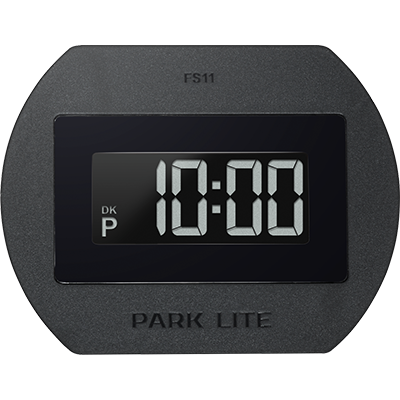 Park Lite has large, easy-to-read digital figures on front and back. Park Lite is so easy to use! Thoroughly tried and tested at extreme temperatures (cold and heat), this durable and reliable parking disc switches automatically between summer and winter time. 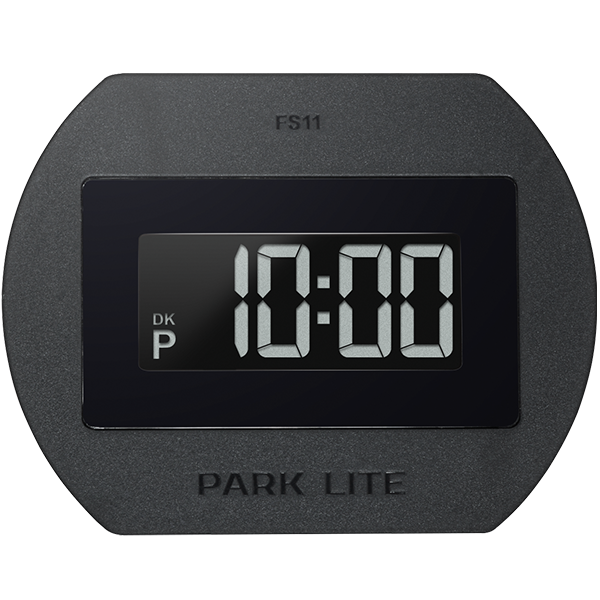 Park Lite is available in black. We offer an extra set of 4 x 3M self-adhesive pads and a cleaning cloth (packed in a small bag). Cleaning cloth and self-adhesive pads are available from your Park Lite dealer. 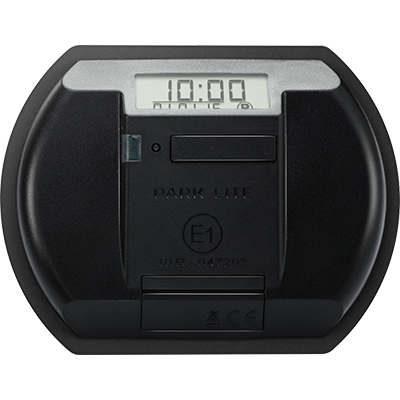 Follow the assembly/disassembly instructions in the user manual supplied with your Park Lite. Download the user manual here. Park Lite is approved by the Danish transport authority in accordance with Executive Order no. 237 (2003) on parking discs, and approval code FS11 is imprinted on the front. To gain Danish transport authority approval, a parking disc must be 100% reliable and the parking time on the disc impossible to manipulate. All components – including the battery – are tested at SGS Fimko, Finland’s leading supplier of testing and certification services.